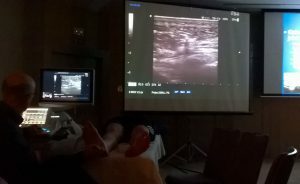 I participated Carlo Martinoli`s ultrasound course (MUST1). The content of the course was shoulder, hip and nerves around the neck and shoulder. Carlo Martinoli is an italian radiologist who has written the book ” Ultrasound of the Musculoskeletal System” together with Sterano Bianchi. The book is the most significant book about MSK ultrasound. I attented MUSoc 2017 congress, which is annual congress hosted by the Musculoskeletal Ultrasound Society. 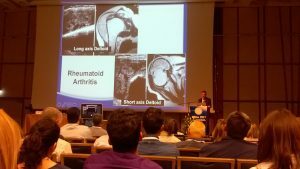 The four day program included approximately 60 lectures and demonstrations from famous radiologists, like Jon Jacobson, Marnix van Holsbeeck and Carlo Martinoli. I attended EUROSON 2017 congress. 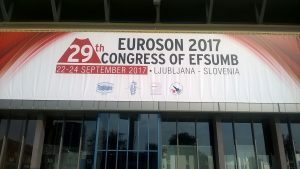 EUROSON is an annual congress hosted by European Federation of Societies for Ultrasound in Medicine and Biology (EFSUMB). The congress consists of a wide range of topics related to medical ultrasound imaging, including MSK and equipment. 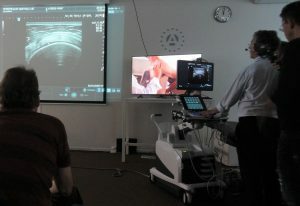 EULAR hosted a three day intermediate musculoskeletal ultrasound course. 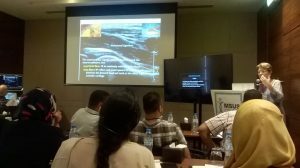 The course concentrated on typical pathologial musculoskeletal issues of rheumatism. 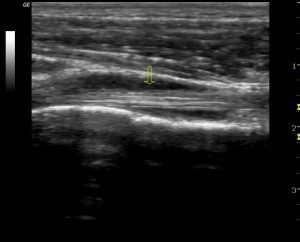 Also ultrasound guided injections, Doppler settings and interpretation of Doppler pictures were gone through. 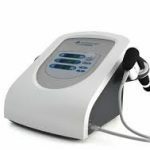 I opened a page: sonografia.fi, which concentrates only on musculoskeletal ultrasound imaging. 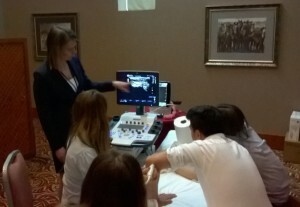 I participated a basic sonography course, which was organized by the Turkish Rheumatology Society and EULAR. 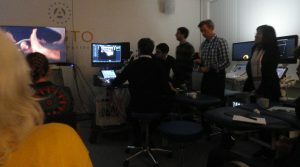 The course concentrated on sonography of the joints, especially from the rheumatology point of view.